Before contacting us you may wish to browse our Customer Service Support Center. 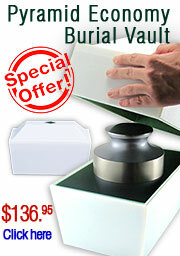 Most cremation urns and memorial related questions can quickly be answered there. Phone calls and emails are returned during regular customer service hours, however for your convenience, we often attempt to answer emails and phone calls/messages outside of our normal customer service hours.